The Harbortouch Elite® POS system delivers a high quality point-of-sale solution that is unmatched in both reliability and functionality. 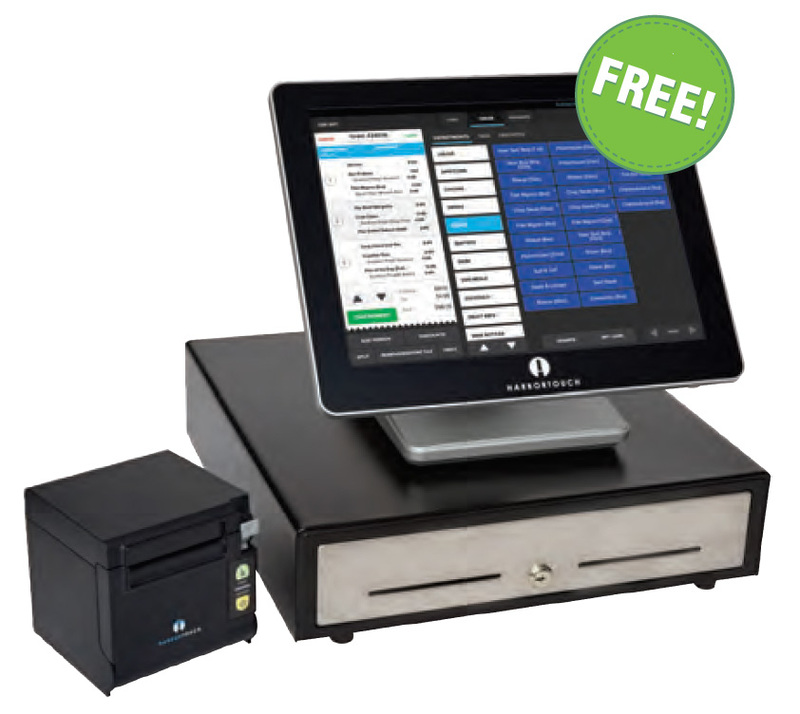 Save time and money with Harbortouch POS for restaurants. 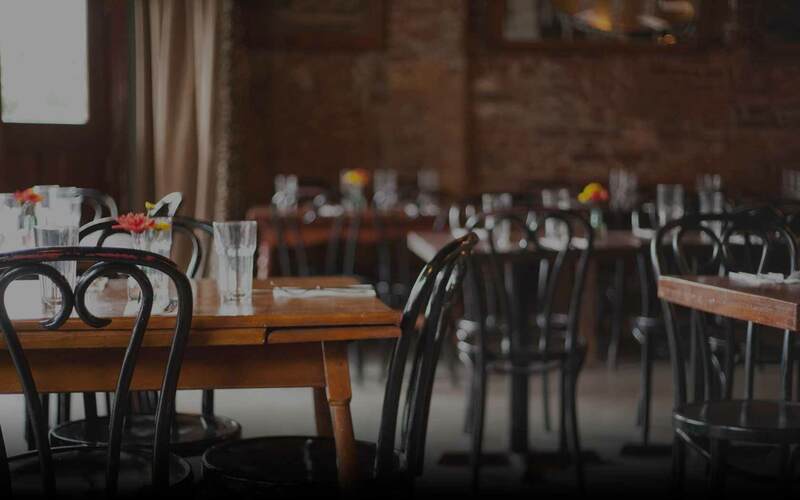 Efficiently manage your business – whether it’s a bar, quick service restaurant, casual dining or fine dining establishment – so that you can focus on what’s important: keeping your customers satisfied and spending! Increase operational efficiency, minimize ordering errors and reduce shrinkage. More accurate employee time tracking reduces payroll while Harbortouch’s reporting capabilities help you decrease accounting and bookkeeping expenses. Your POS system will be professionally installed by one of our certified technicians. We provide preliminary onsite training and extensive remote training to make sure you are proficient with your new system. In-house customer service and technical support are available 24 hours a day, 7 days a week. Harbortouch’s powerful LighthouseTM platform provides you with remote access to your POS system 24 hours a day, 7 days a week. Lighthouse enables you to view reports online, make changes to your menu remotely, and manage your employees from anywhere. Now you can work where you want, when you want! Hybrid cloud technology provides the benefits of the cloud such as real-time reporting and redundant back-up while maintaining the advantages of a local system including faster speed and the ability to operate if the Internet goes down. for a dramatic increase in efficiency. Online Ordering: Accept orders through your website with a customized and branded menu that integrates seamlessly with your POS system. 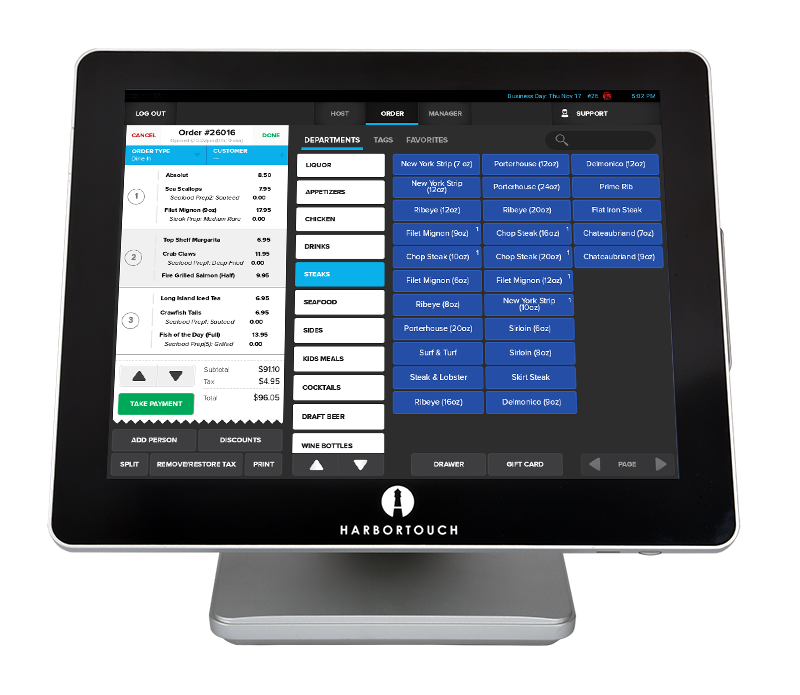 Online Reservations: Accept reservations online and manage everything directly through your Harbortouch POS system via an Android tablet. Employee Management: Access a complete employee database, showing specific details on each staff member. Track hours worked, edit timesheets, calculate overtime, evaluate sales performance and manage security levels. Customer Database: Quickly view customers’ order history and personal information. 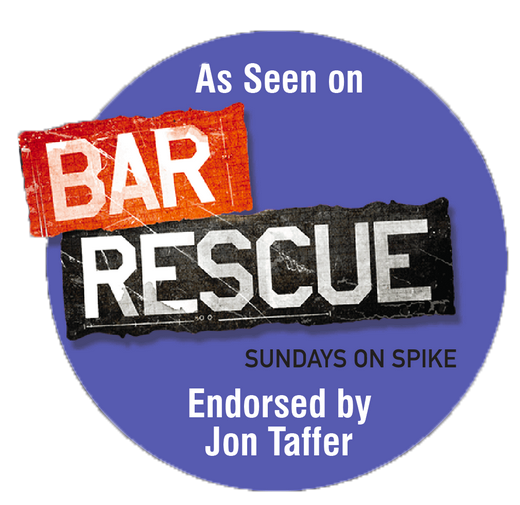 Great for loyalty programs or for serving the “regular”. 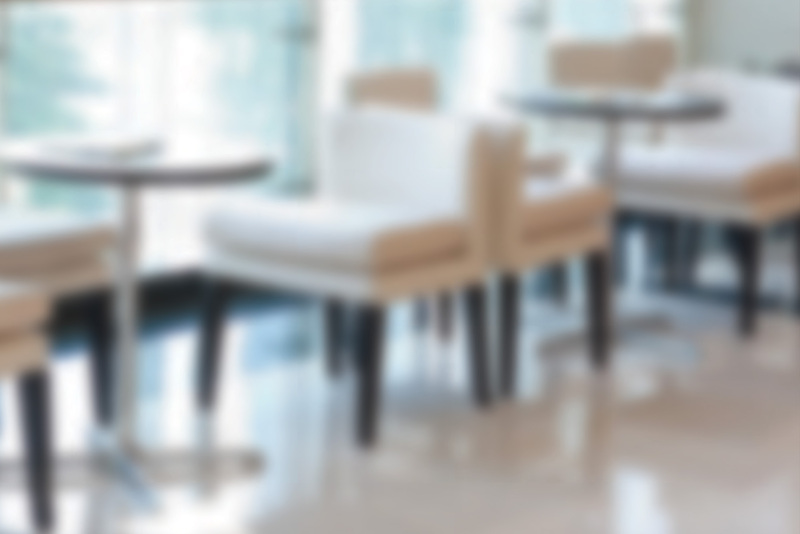 choice sets and modifiers to suit your restaurant. Efficient Ordering: Easily manage the most complicated orders, whether you need to transfer tickets to other users, change tables, split checks, add discounts, update gratuity and taxes, or handle various other tasks. calculated based on day, time or items ordered. Table Tracking: Manage your tables to see which are occupied, which are vacant and how many people are at each table. 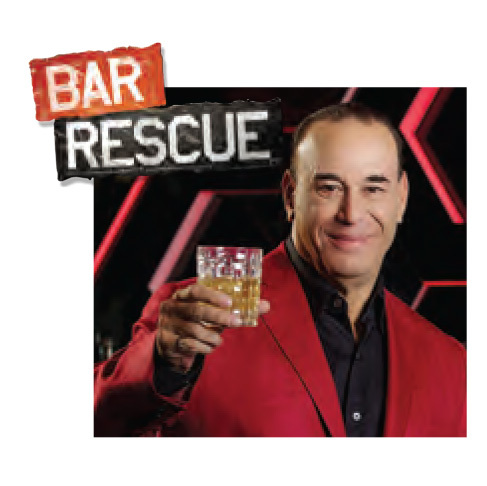 “In my extensive experience, I have found Harbortouch’s POS solution to be the undisputed leader in the industry. Their POS system is really unparalleled in terms of both price and capabilities. Despite the low cost, their solution delivers high-end equipment with cutting-edge software, and is backed by 24/7 support and a lifetime warranty.